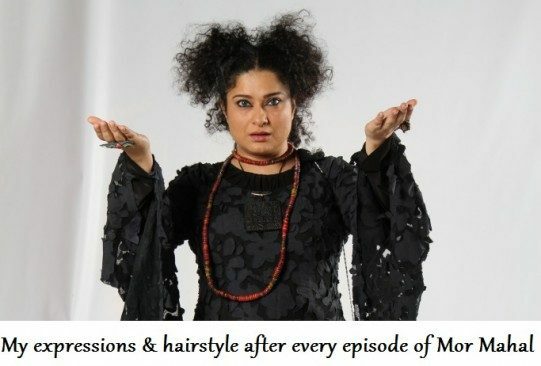 Gone are the days when every other Pakistani drama would guarantee its viewers some quality entertainment. From the last few years, where we have seen some great dramas, our industry has churned out some worst dramas as well. There was a time when we hardly came across those dramas that could be labeled as worst because the priorities of our drama-makers were different where their first & foremost focus used to be on the viewer satisfaction, as they knew that they were making these dramas for the viewers & not for themselves, but sadly, that is not the case anymore because our drama industry has turned into another lucrative business & our drama-makers have turned into businessmen where in this day & age the thing they care the most about is the rating. The higher the rating, the greater the misapprehension of believing that the viewers want them to ruin the charm of the drama & also deviate the story from the main plot with which it started, that is why these days, the moment our drama-makers smell the reek of TRP’s, they decide to stretch the drama like a chewing gum, which only in the end deserves to be dumped into the trash can by the viewers, but hey who cares, as far as they are getting the ratings right? We have two categories of worst dramas these days, in the first category, the dramas are ruined because of the ratings & in the second category, we have those dramas that do not have any substance or story to begin with, but are promoted by the makers as if they will break all the records of popularity, only for the viewers to find out that they were fooled by the drama-makers. 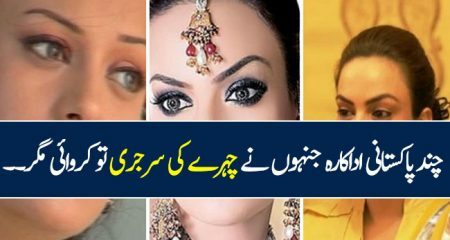 Drama serial Mann Mayal tops this list for innumerable reasons. The number one reason why Mann Mayal tops this list is that there were huge expectations attached to this play because this was Hamza Ali Abbasi’s first play after Pyare Afzal which was a massive hit, the director of Mann Mayal Haseeb Hassan was the man behind Diyar-e-Dil which was also a very successful drama and most importantly it was promoted aggressively by the producers as the love story of 2016 which would make viewers forget all the other love stories they had ever seen on their television screens. 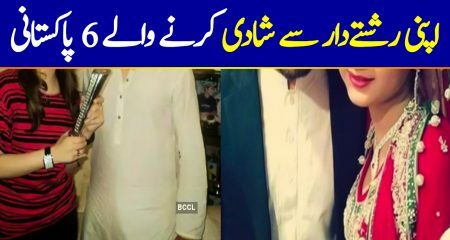 Everyone who was associated with this play made tall claims before this drama went on air. 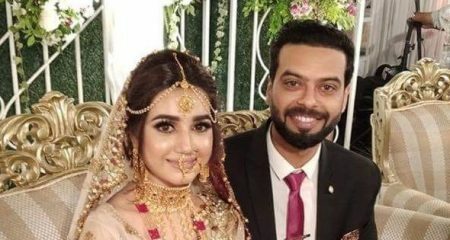 For a few weeks the drama did make sense and it seemed promising but the second Mannu got married and Salahuddin moved to Karachi, things took a turn for the worse and then from there on things just kept on getting more illogical. The viewers who had started watching the show continued watching it out of curiosity and also because they hoped that it will get better therefore the drama got ratings and as a result the people at the helm of affairs decided it was time to give the viewers another 5 no 7 no maybe 10 more weeks of a drama they liked so much! This is when things completely stopped making sense altogether. Characters appeared and disappeared whenever they were needed to take the story forward, there was hardly any connection between different events and even the major developments in the play happened without a climax and there was no aftermath shown either. Choppy editing and zero continuation in the story made the drama unbearable to watch. Yes! Mann Mayal is first and second on the list because mentioning it only once wouldn’t be “fair” with the viewers who have put up with this torture for so many weeks! 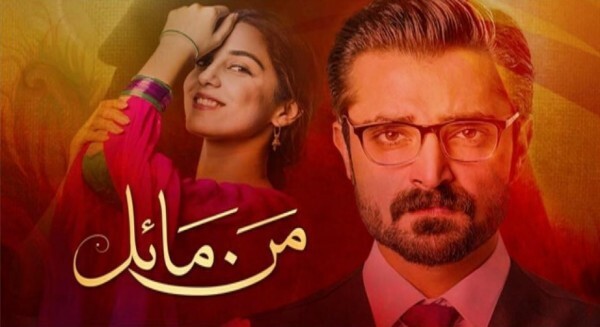 Apart from a weak story-line, choppy editing and a drama which has no direction another reason why Mann Mayal is the worst drama of this season and most likely the entire year is that some very talented actors disappointed their viewers by choosing to play characters which unfortunately have become their new introduction in a bad way! 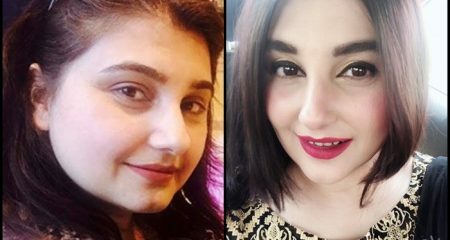 Jeena is the first example – I will think twice before tuning into any drama which has Ayesha Khan in the cast! 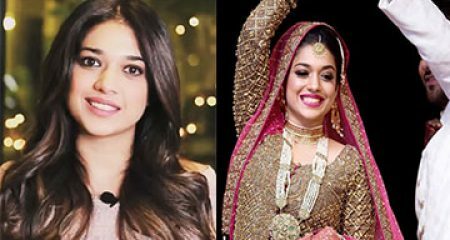 Mannu – it is seriously upsetting to see someone like Maya Ali, who doesn’t need to bank on characters which rely solely on becharapan and rona dhona doing exactly that! 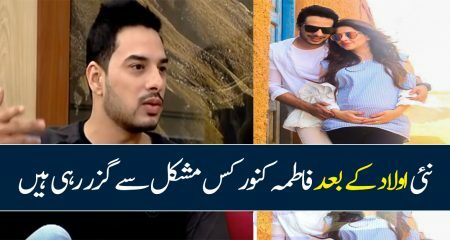 One would expect such a thing from actresses who are still struggling but why would Maya Ali settle for something like this? Salahuddin – Hamza Ali Abbasi has been the biggest disappointment as Salahuddin. Not only is his character weak but his acting is the opposite of effortless!! Too many expressions, too much effort and very little emotions make his acting as well his character an epic fail. 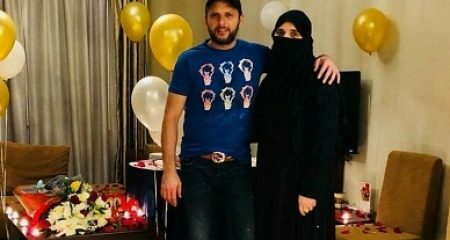 The parents – the parents in this drama are a joke! Mannu’s parents in particular have played a major role in making sure that Mannu stays a bechari for the longest time. Saba Hameed, who has been part of some very impressive projects and always gives her best looks bored and disinterested in this one because of obvious reasons. Mannu’s abba’s change of heart and personality from time to time has been very difficult to digest. On the whole Mann Mayal banks on isolated events and there is no continuation. If you try to make sense out of this show you end up feeling very upset and frustrated. It has been a perfect example of a drama which was supposed to a hit but on the contrary is a huge failure! The drama set in the 1780’s actually started looking like an insult to all the intellectuals who were watching this drama, because it was a poor attempt of the writer to show that he has got more brains than all the viewers combined. A drama that began with the story of a selfish character, making the viewers believe that she will face the consequences, turned into a Happy Halala story where now the ex-husband is on the hunt to find a temporary husband for his ex-wife. 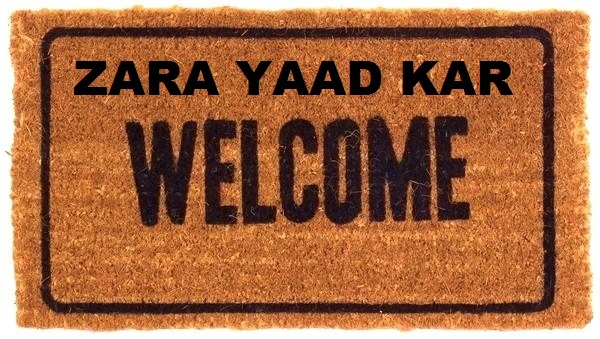 When the drama began, we all expected that KRQ-Factor, the wow-factor which drew the viewers’ attention in the first place because everyone is aware of the magic that KRQ’s scripts have created before, but as the episodes progressed, it turned into a chewing gum that was not only losing its elasticity but was losing its taste too. Just when the viewers expected the finale, season 2 of the drama began where the director, mistook herself as the writer & took over the script, hitting the last nail in the coffin because all of a sudden the main leads took the back seat & the forced side characters got the limelight & I might as well add that such side characters/actors where one is totally acting-free & the other is in literal sense breaking the bones, arms, legs of English & Urdu. This drama could have made a bigger impact if the director had curbed the urge to turn it into a chewing gum because at this stage, this drama is beyond the level of tolerance & has completely lost its purpose. All the characters are now looking like a bunch of doormats, giving each other a tough competition as to which one is a better doormat than the other. Another strong (coughing sarcasm) point of this drama was its dialogues, that in the initial stages made quite an impact & kept the viewers hooked but as the episodes progressed & the story stopped making sense, these dialogues turned into a boring philosophy class that forced the viewers to scratch their heads in the state of confusion because where at one hand, things were as ridiculously simple as black & white, the falsafa class was getting more complicated & difficult to understand, so much so that even one of the characters in the latest episode blurted out ke philosophy jharna band karo & I say Amen to that. 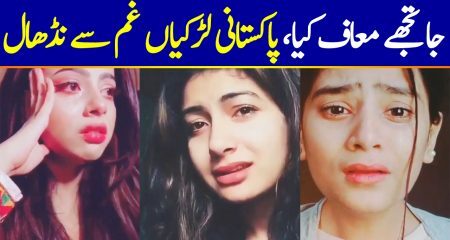 The slowwwwwwwwww-mo direction & reactions of all the actors serve as a very strong lullaby for all the viewers & not to forget the forlorn face of Haadi, colorless face of Aneesa, uncombed stands of Uzma, stark white face of Gaiti that gives Casper a tough competition, Gaiti’s angrez-chalay-gaye-mujhe-chorh-gaye accent & foundation-zada face of Waqar, all these things contribute in making this drama one of the worst dramas of this season! This drama is a depiction of the fixation that our writers have with the saas-bahu sagas because the makers of Mor Mahal showed that no matter which century it is, or which era it is, saas-bahu tiffs are what the viewers are going to get & what the writers are going to write because they can not think of anyyyyyyyyyyyything else & they aren’t creative enough, boo hoo!!! 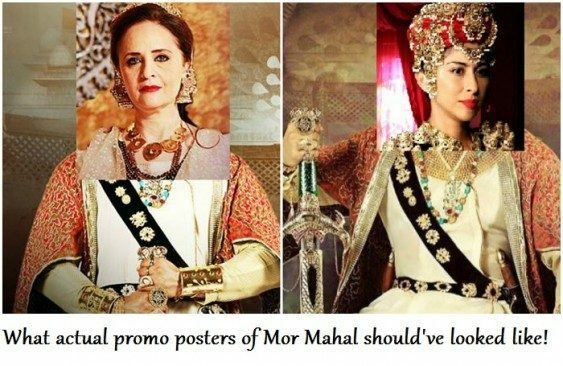 I still remember the day when the innocent me saw the promotional posters of Mor Mahal on Facebook, that got me excited about the fact that we were going to get an amazing period drama of the recent times but as I started watching, I found out that this drama had a mother, who was fixated with her son’s millionth shab-e-uroosi & then we had a few wives who were crying buckets because they got married to a feminine husband who only looked manly from the surface but had a brain a size of a peanut & an attention span of a poodle. The promotional posters showed some battles & some manly stuff but when the actual drama began, it turned out to be an entire different story where the ladies were always in the limelight & their petty politics were getting the most coverage. The writer also tried to add in the quotient of fantasy in this drama which actually served no purpose at all because none of the situations were synced with each other. 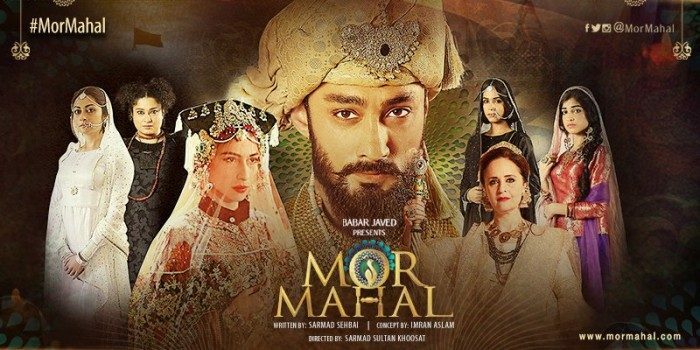 The entire focus of the creative team of Mor Mahal was on the set, costume & jewelry designing but then, how long did they expect that 2 rooms, 3 walls & 2 head-gears will keep the viewers hooked to the drama? In my opinion, the walls made of cardboard, the forest on Akhari’s head & the dim lighting also contributed a great deal in making this drama a worst drama of the season. 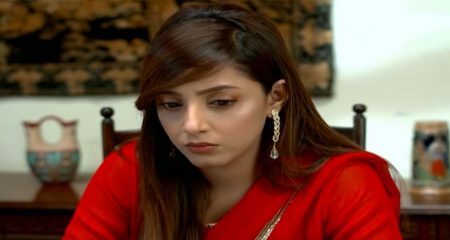 My readers who have followed my reviews know it really well that my patience level is a bit too high but at the 14th episode of this drama, I gave up because just like Asif Jahan lost his marbles, I lost my level of patience as well. No wonder why this drama didn’t grab the attention of the viewers & didn’t earn much ratings, even though it was promoted as Star Trek of Pakistan but it turned out to be a perfect example of ‘khoda pahar, nikla chuha, wo bhi mara hua’! 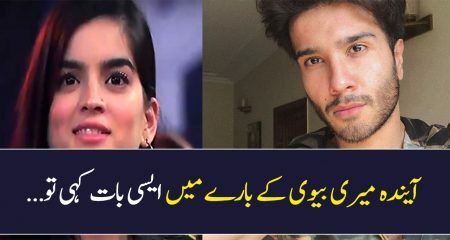 The OST of Beqasoor still haunts me – mein beqasoor – yes that is exactly how all the viewers who watched this drama must have felt after watching a few episodes of the show. The main idea of the play was done-to-death – two sisters who are completely opposite to each other, one the ultimate bechari and the other one had all the characteristics of a materialistic and selfish girl! The fact that the bechari Hira was far more annoying than the chalak Sehr made you wonder if the writer and the director had managed to achieve their objective! The negative characters in the play kept your interest alive in the early episodes and the other characters remained predictable and boring throughout the drama. 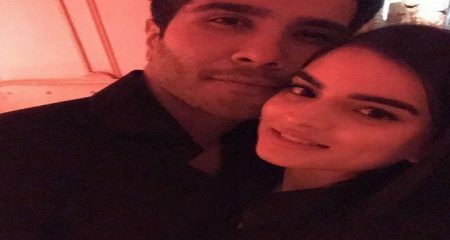 Black and white characters, twisted turns in the story, Saboor Ali and Samina Peerzada’s never-ending rona dhona, a story which was stretched even though it lacked substance and watching amazing actors like Sajid Hassan and Samina Peerzada settle for such a mediocre script was a huge disappointment. 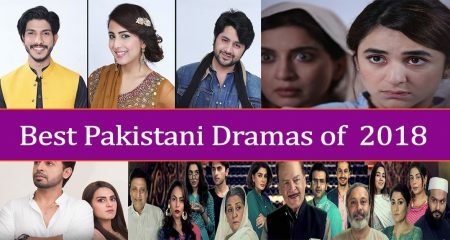 Like all other plays which show women suffer to the extreme – from getting married to a man old enough to be her dad to getting poisoned by her mom, Hira went through it all and more – this drama got the ratings which producers want more than anything else and therefore it ended only after losing all its “fans”! The viewers expect better from Pakistani writers, directors and producers. They also want the actors they love so much and who are clearly very talented to choose their projects after giving it a lot of thought otherwise people will lose faith in them and will be disappointed as a result of their wrong choices. The good thing is that all the dramas in this list do not define our drama industry, we are still making great dramas and hope that there will be a time when our drama makers stop compromising on quality. Are there any other dramas which you would like to add to this list? Feel free to share your thoughts.